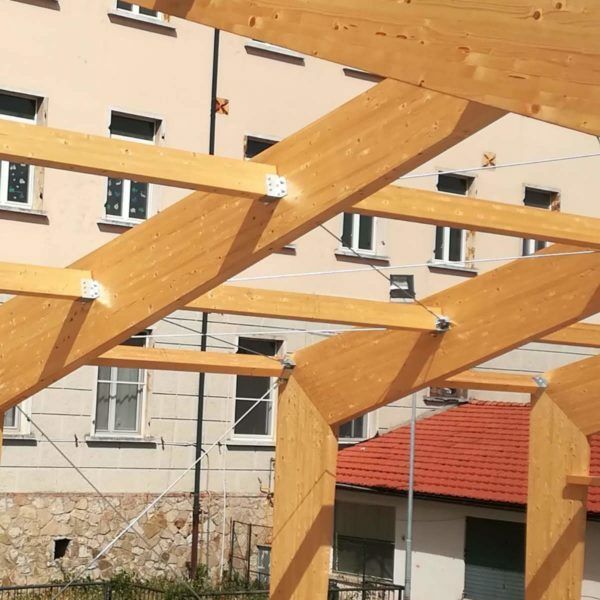 The design is realized respecting the existing, the legal urban rules, the term and conditions of the contract and we assist the customer until the delivery of the permit to work. 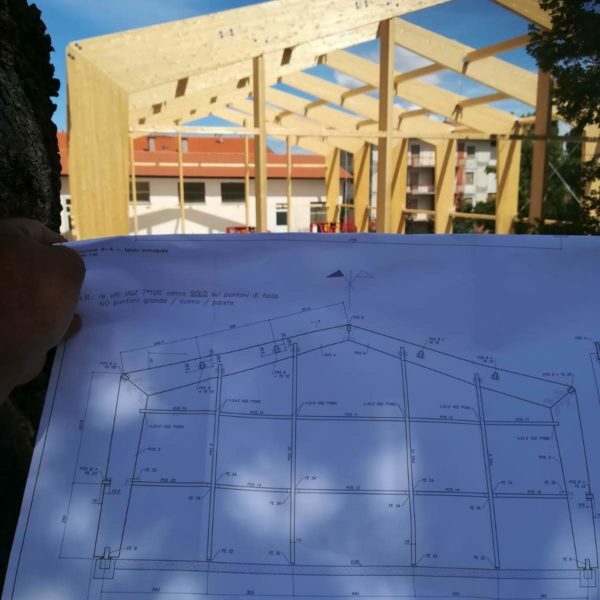 We design the building’s structures, we develop calcs reporting to give to the G.C. 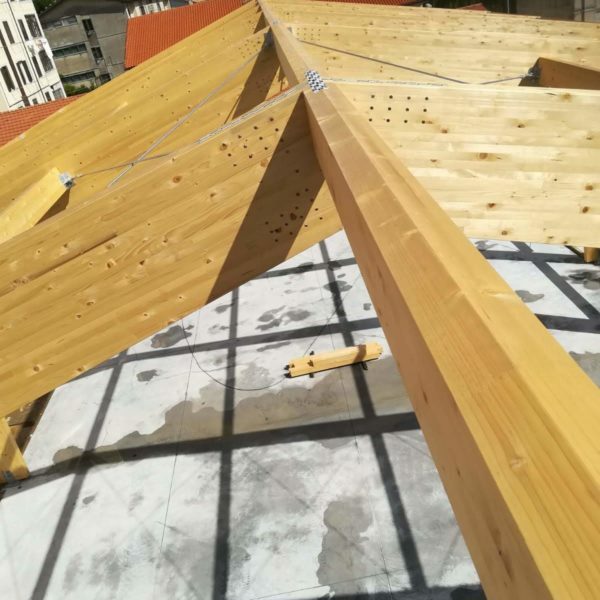 and we study all the construction details needed to optimize the quantity of wood and the related accessories. 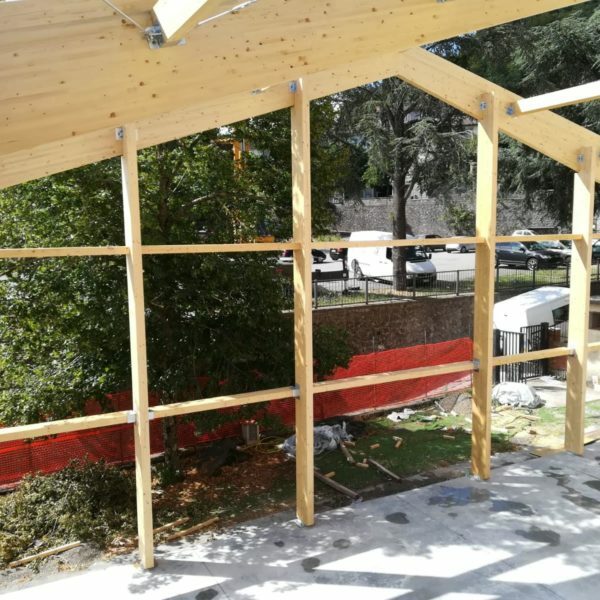 In case of legal litigation between construction companies, the providers, the construction site management and / or the buyer, we provide our 20 years of experience in calcs, installations and tests on materials. 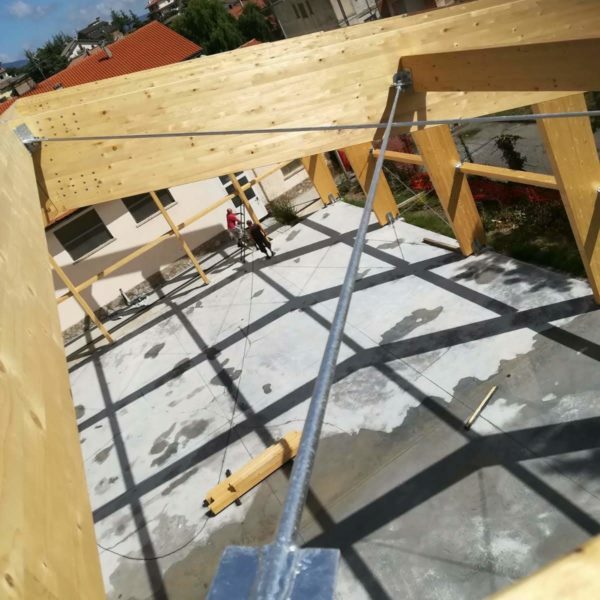 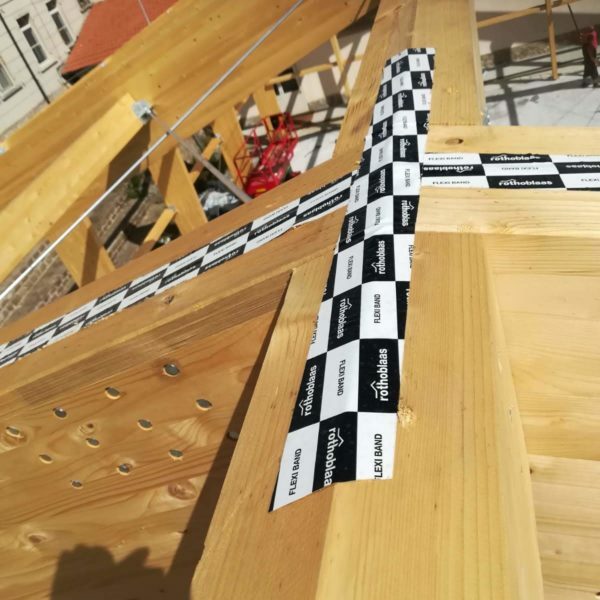 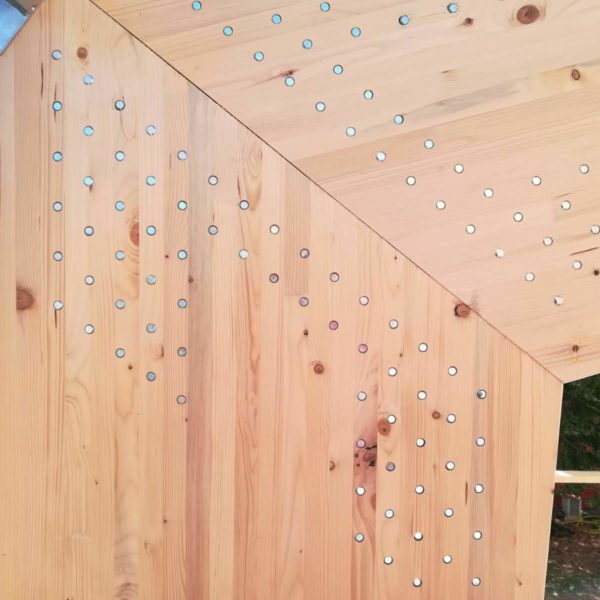 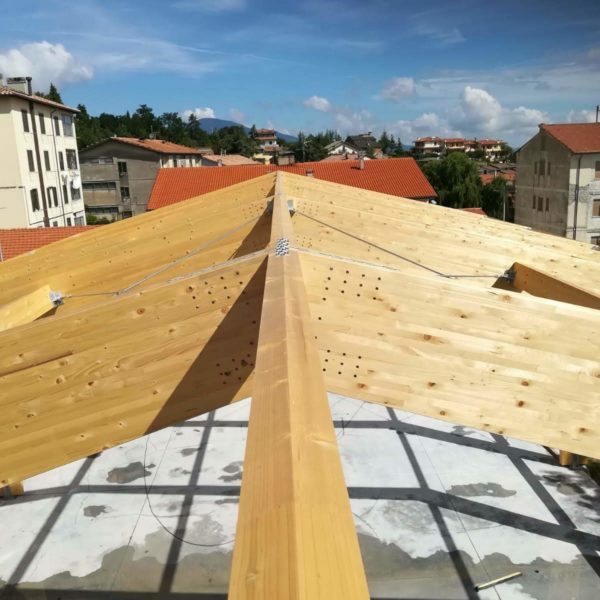 Inspections of timber structures and wood preserving; Analysis of the calcs documents, conformity verifications with the initial agreements or with the implementation contract; maintenance plans or rehab projects; construction site management.